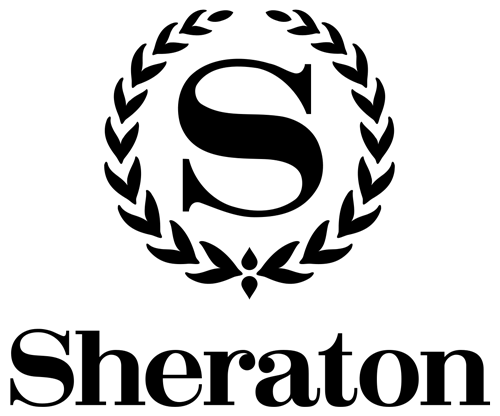 The Sheraton Parsippany Hotel is located in the center of it all! Situated in the business district, this hotel is within three miles of Ukrainian American Cultural Center, Morris Corporate Center, and Parsippany Main Library. Whippany Railway Museum and Anchor Golf Center are also within six miles. Along with a restaurant, this smoke-free hotel has an indoor pool and an outdoor pool. Free WiFi in public areas and free self parking are also provided. Additionally, a health club, a bar/lounge, and a coffee shop/café are onsite. All 370 rooms boast deep soaking tubs and offer WiFi and flat-screen TVs. Guests will also find room service, hydromassage shower heads, and coffee makers.